This incredible marker is only $395.00! Taking pre-orders now for delivery in early to mid-December. And remeber, The Paintball Sphere is your local Planet Eclipse Service Center, so your new Etha will always be taken care of, right here at home. 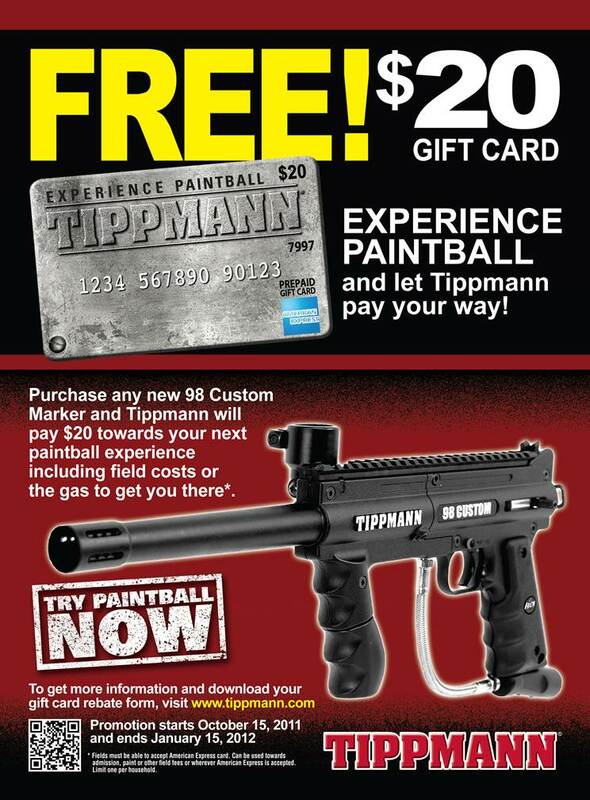 The Paintball Sphere is a participating member of the Tippmann Experience Paintball promotion. Get a $20.00 gift card from Tippmann for any new Model 98 purchased from The Paintball Sphere through January 15, 2012! This counts for any Tippmann Model 98 in stock or special ordered. We can and will order any special or custom Model 98 promptly and at no extra charge to you. 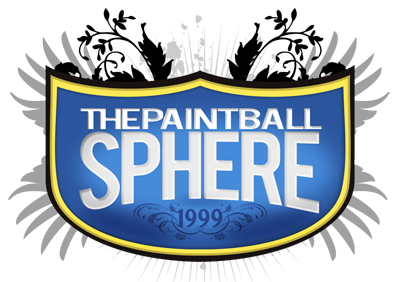 Contact The Paintball Sphere today!